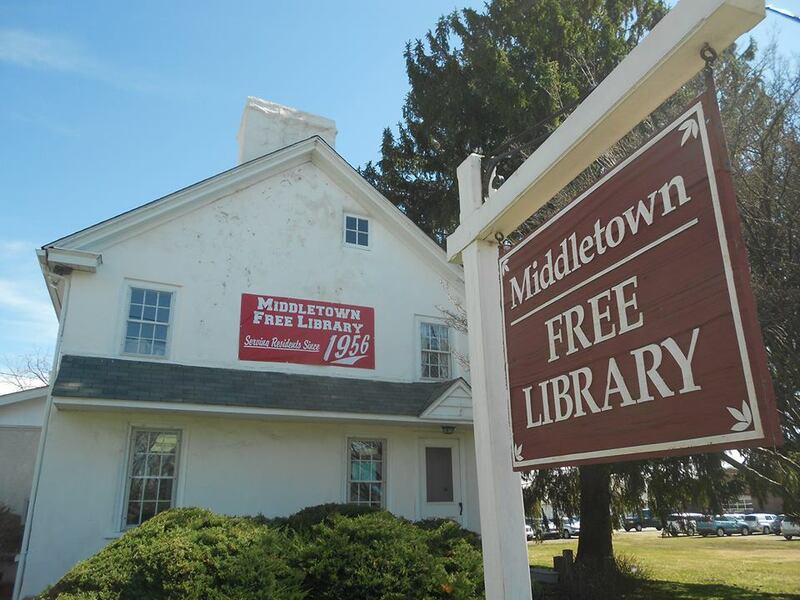 The Middletown Free Library is hosting the Crazy 8's Math Club in February & March! On Wednesdays at 4:30pm Mr. Jason and/or Mr. Derek will be leading kids in grades Kindergarten-2nd in a variety of different fun and interactive activities that will help them with their math skills. Registration is required as space is limited. We are doing Season 3, so even if you're kids have done this program before we will be doing new activities!